Lost productivity is a leading cause of trillions of dollars wasted each year within companies all around the world. Because of this loss, businesses are looking to enhance their productivity to reap the benefits of higher profitability – using ERP or enterprise resource planning technology as a solution. Implementing an ERP solution can transform the way we do business. However, the road to implementing an ERP solution can either be bumpy or straight and narrow, depending on the choices you make in the beginning. The first step in ERP implementation is choosing the right ERP solution for your business. Picking the right solution to suit the unique needs of your organization can oftentimes be a challenge. 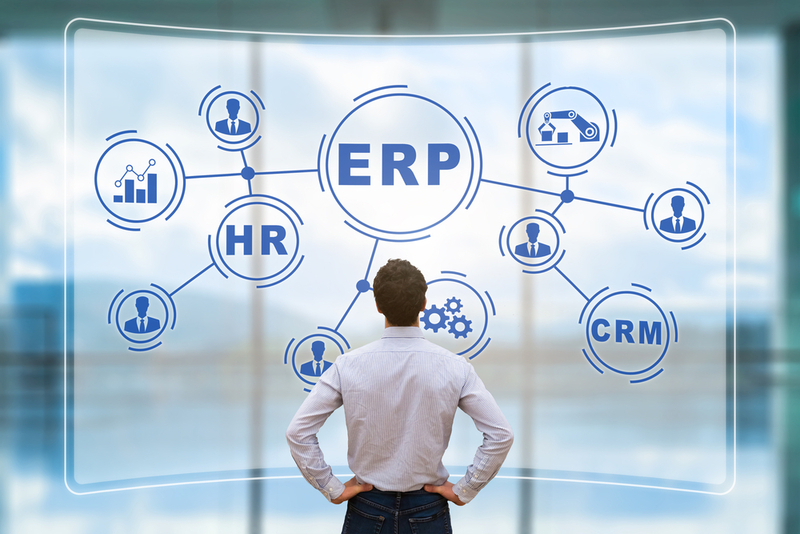 Although most ERP systems offer similar functions and state of the art tools, they differ in the industries they serve and the companies that will benefit from their services. According to Gartner, 75 percent of all ERP projects will fail during 2018. Although businesses are pushing towards implementation, the haste is causing indefinite failure to not only their ERP strategy, but maybe even their operations completely. If you want to be part of the 25 percent that succeeds, the best plan of action is to take your ERP implementation in strides by finding an ERP that best fits your business from top to bottom. An ERP that fits will ensure that your business objectives and goals are met, increasing productivity and changing the face of your business forever. There are many examples of failed ERP implementations that resulted in business loss including Target Canada and Hershey. These examples had one thing in common: the ERP solution was rushed before it was ready to launch. Another common result? A lot of money and time lost in the end. This white paper will give you the tools you need to take the first step towards enhancing your productivity, without forsaking your business. Download this white paper and discover how to find the right ERP for your system.